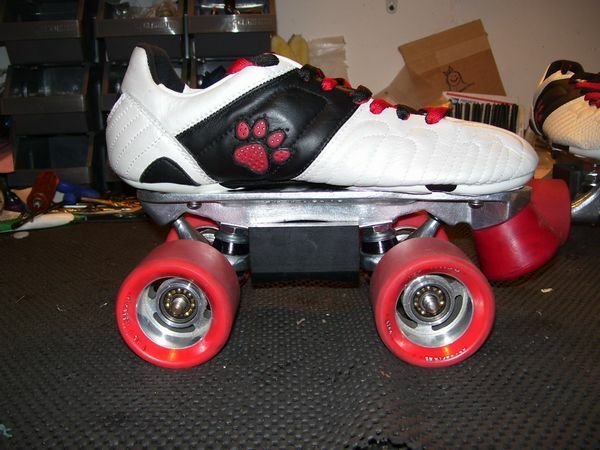 I'm thinking of upgrading my Quadskates with a new pair of Plates. I just started rampskating so my maximum prize would be 200. 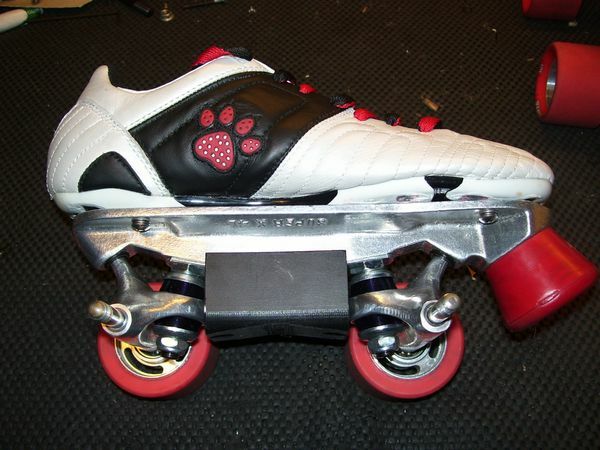 Some skaters recommended the Powerdyne reactor pro plates which are too expensive but does anybody have expieriences with the reactor fuse or neo? Also I thought about the avanti Aluminium, opinions on this one ? Sorry I can't help. No experience here, but, check out the Doc Sk8 thread. Ask him. He seems to be pretty knowledgable. Hope it helps. I can't find any thread called like this..
Do a search for the powerdyne reactor, memory reflects that they break when looked at, search for park, ramp, etc, basically, a 5 degree plate tough as nails, pro-line, used $?, (pro line is an excellent plate) originally a racing plate but perfect for ramping, untill you start welding steel for further strength. Used them and heard good reports. You're thinking of the Powerdyne Revenge. The reactor is a decent plate. Thanks Mort, all that matters are facts. 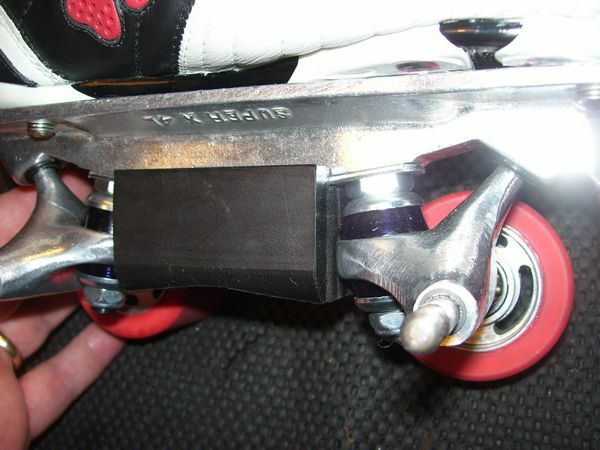 CIB trucks fit better than on any other plate/ Penny trucks fit well. Personally, I would do the aluminum. Magnesium is lighter. Hard to go wrong with a good ol' Super-X. You'll never break them, and the rubber pivot is actually your friend on rough terrain. Cheap to build and service. Here's a pair I built for a skater some time ago for bowls and trails. Custom delrin grind block. 3" Supreme skateboard trucks.